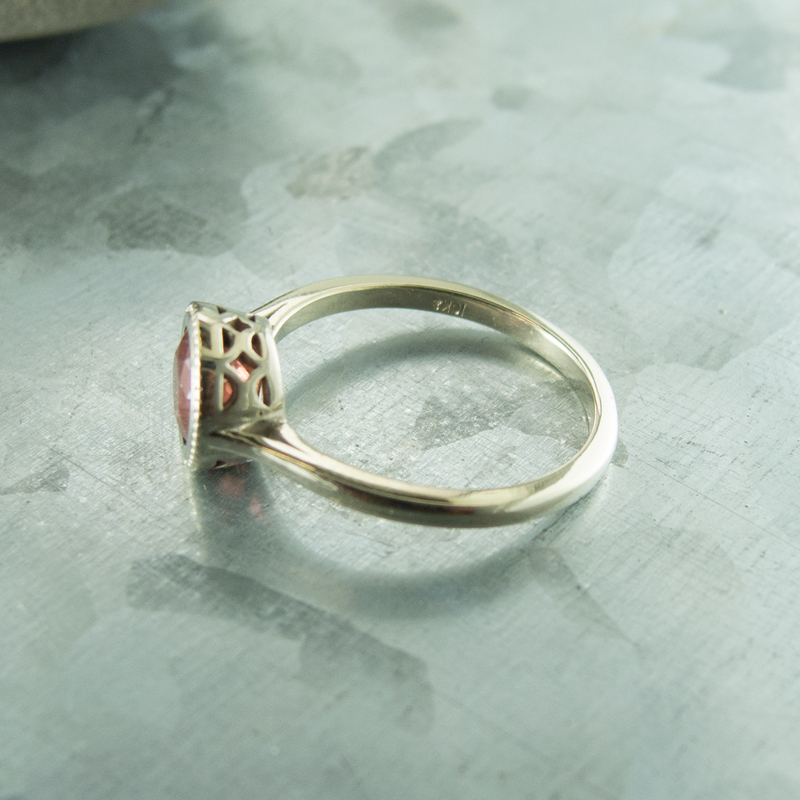 The Peek A Boo Bezel Ring has intricate filigree detail around the bezel, hence the name! 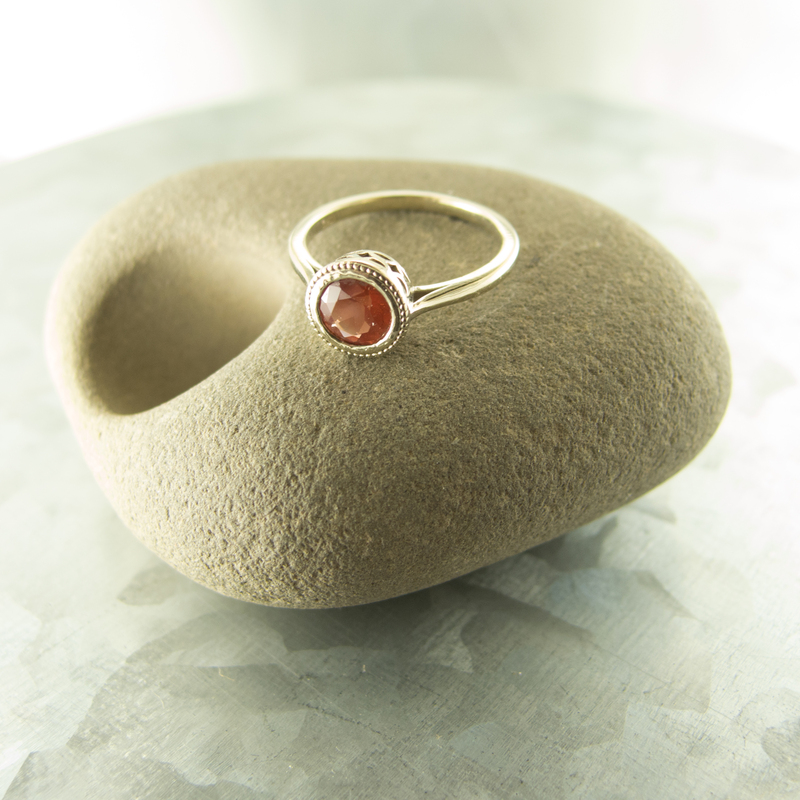 Available in Oregon Sunstone in a variety of colors. Collect all colors and stack them up on your finger. 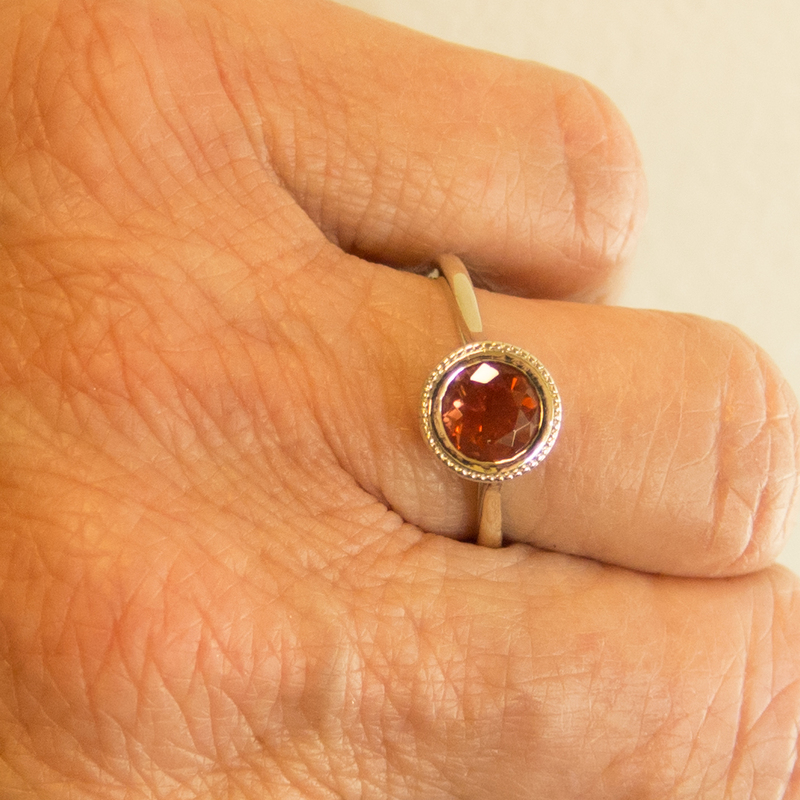 Green Sunstone is available only as long as supplies last. 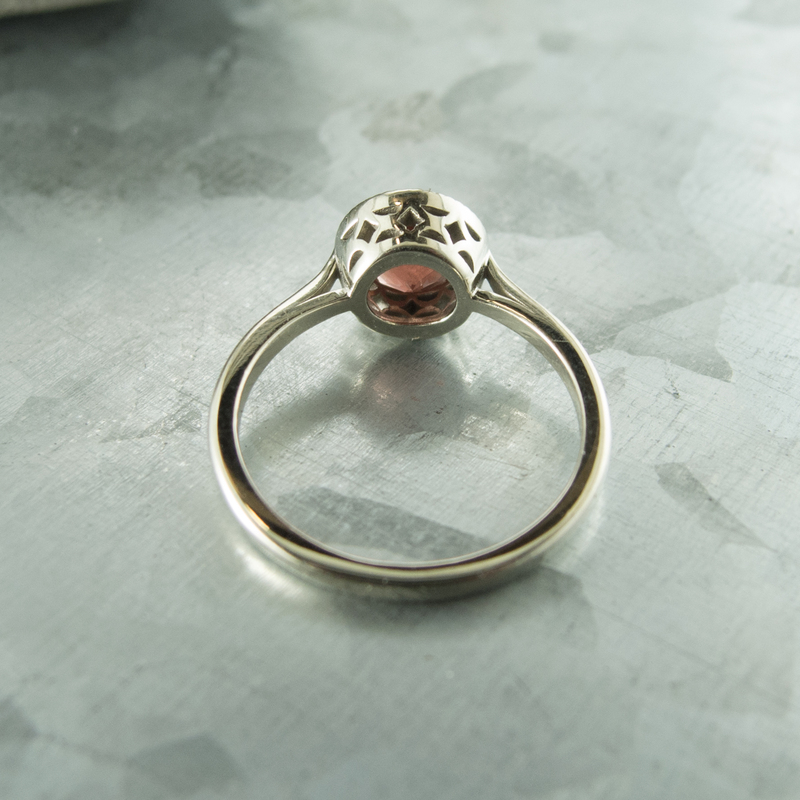 Peek A Boo Bezel Ring has intricate filigree detail around the bezel, hence the name! 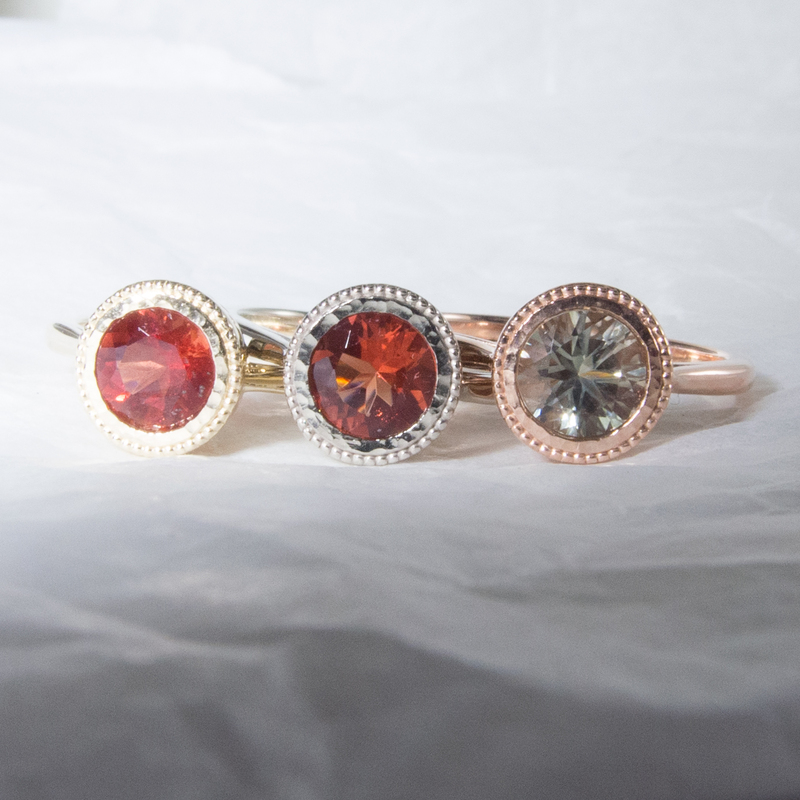 Can’t choose your favorite color of Oregon Sunstone? Collect them all and STACK THEM on your finger. Champagne, Peach, Sunset, Green-while supplies last, Root-Beer-All colors will vary.